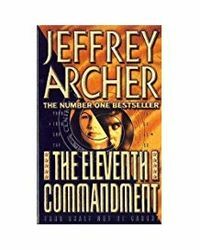 Jeffrey Archer has topped the bestseller lists around the world, with sales of over 250 million copies in 97 countries and more than 37 languages, of his sixteen novels (including Kane and Abel now on its 93rd reprint, A Prisoner of Birth and Paths of Glory), six collections of short stories, three plays, three volumes of his prison diaries and a Gospel. He is the only author ever to have been a number one bestseller in fiction (fifteen times), short stories (four times) and non-fiction (The Prison Diaries). His latest project is a five-book series called The Clifton Chronicles books one, Only Time Will Tell and two, The Sins of the Father, have both been international bestsellers and book three, Best Kept Secret, will be available in March 2013. 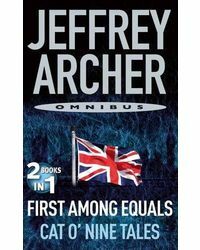 Archer is married to Dame Mary Archer DBE, they have two sons and divide their time between London and Cambridge. 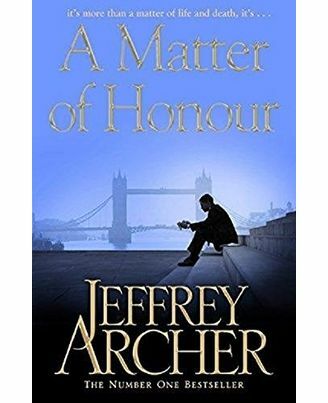 About the Author : Jeffrey Archer has topped the bestseller lists around the world, with sales of over 250 million copies in 97 countries and more than 37 languages, of his sixteen novels (including Kane and Abel now on its 93rd reprint, A Prisoner of Birth and Paths of Glory), six collections of short stories, three plays, three volumes of his prison diaries and a Gospel. He is the only author ever to have been a number one bestseller in fiction (fifteen times), short stories (four times) and non-fiction (The Prison Diaries). His latest project is a five-book series called The Clifton Chronicles books one, Only Time Will Tell and two, The Sins of the Father, have both been international bestsellers and book three, Best Kept Secret, will be available in March 2013. Archer is married to Dame Mary Archer DBE, they have two sons and divide their time between London and Cambridge.